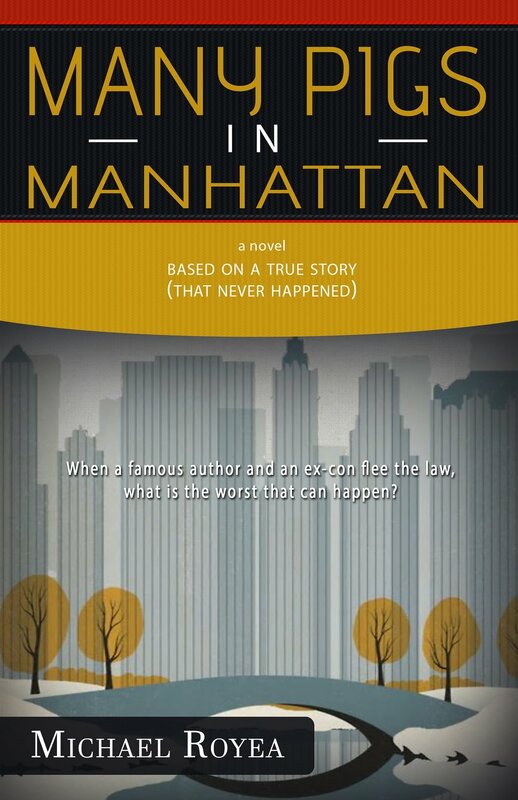 When a famous author and ex-con flee the law, what's the worst that can happen? Wilson is a famous children’s author who is now being burned in effigy by his former fans. With his career in freefall, he meets Cari, a tough, street-wise ex-con who claims she is being framed for the murder of her former boss, the man who sent her to prison. Together they devise a plot to escape from the country, which Wilson hopes to turn into a novel to salvage his career. But the law is close behind as they journey across country, aided, and hindered, by an assortment of strange characters.